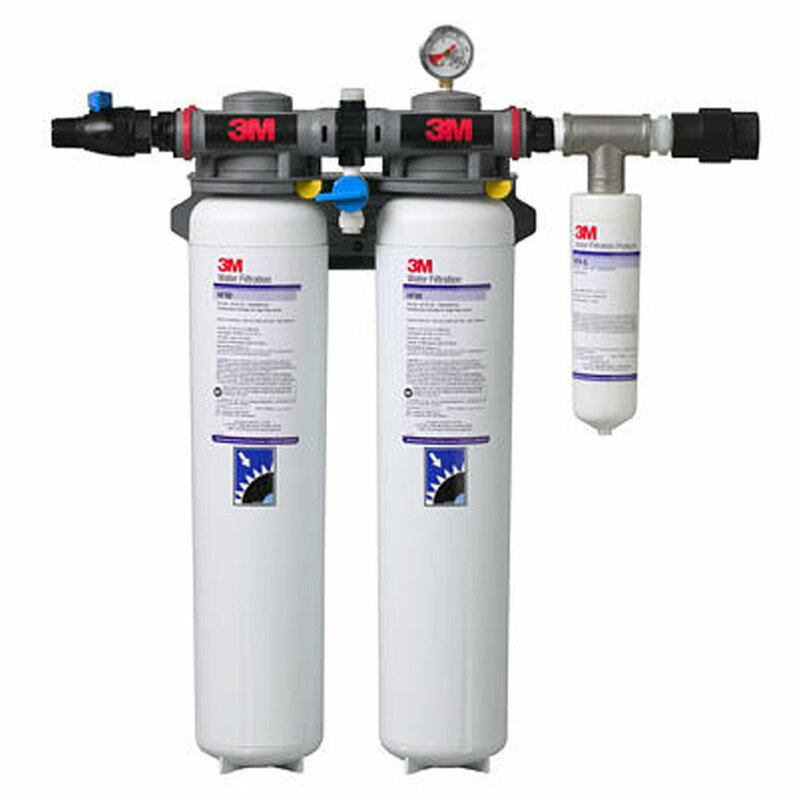 The right water filtration protects you and your household members from sediments, mineral deposits, and metals. An excellent water filtration strains chlorine, lead or other debris and sediments, and prevent it from reaching your tap water. Since your water may have different issues, they need to be corrected to avoid potential harm. Most of us think that home filter water systems are expensive and unnecessary. However, there are cheaper options to keep your tap water safe. At Mid-Ohio Refrigeration, Inc. we offer an extensive range of house water filter systems suitable for your needs and budget. We remove the foul taste and odors from your water without getting rid of the essential minerals. With its high flow capability, usability, and advanced design, Mid-Ohio Refrigeration, Inc. is proud to offer CUNO Water Filter Systems. CUNO Filtration System delivers high flow filter in a compact housing design. It is highly efficient for particle removal, capable of reducing filtration costs and has reproducible filtration characteristics. When you call for Mid-Ohio Refrigeration, Inc. for your home filter water systems, we will educate you on the contaminants and the proper way to filter your water. We will test your drinking water and evaluate the sediments and debris that have built-up in your pipe; this allows us to suggest the most suitable filtration system for your home. Need help with HVAC and refrigeration? Call Mid-Ohio Refrigeration, Inc. at (419) 589-4963 today!